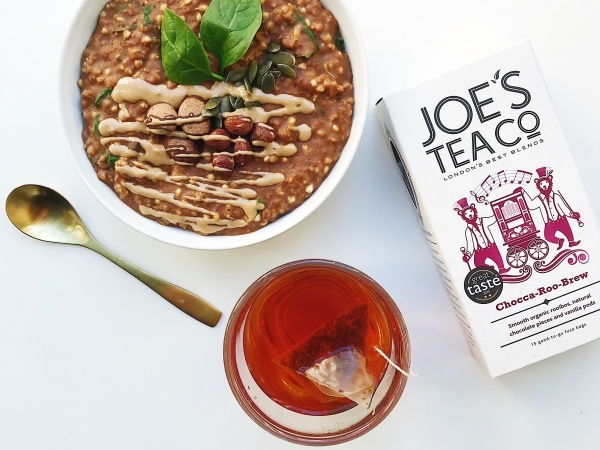 Earl Grey porridge | Joe's Tea Co. 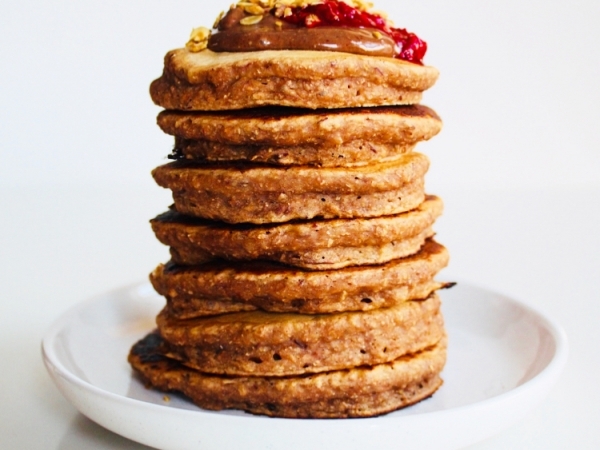 This delicious breakfast recipe was created by Eli, a recipe developer, blogger, food stylist and photographer and creator of the Instagram @cerealandpeanutbutter. She is passionate about nutrition and wellbeing. Living with Crohn’s disease from the age of eight sparked her interest in healthy eating and led to her focusing on wholesome food when she is creating recipes – all free from gluten, dairy and refined sugar. Steep the teabag in boiling water for 3 mins. 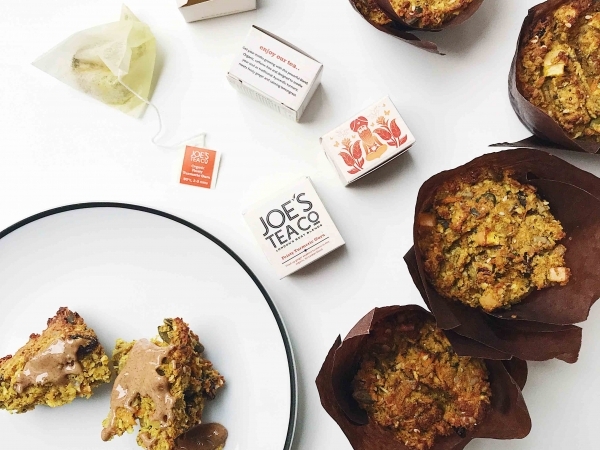 Remove the teabag, then combine all ingredients in a saucepan and cook on a medium heat for about 3-5 mins, stirring consistently. Reduce the heat to low and simmer for a further 2 mins, or until desired consistency has been reached. Transfer to a bowl and serve with fresh fruit, seeds and a spoonful of nut butter or yoghurt.